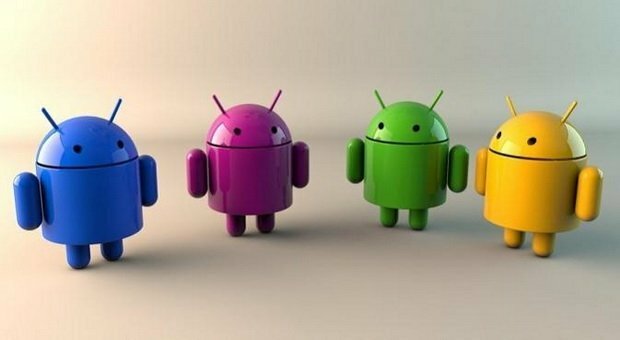 Why is Android so powerful? 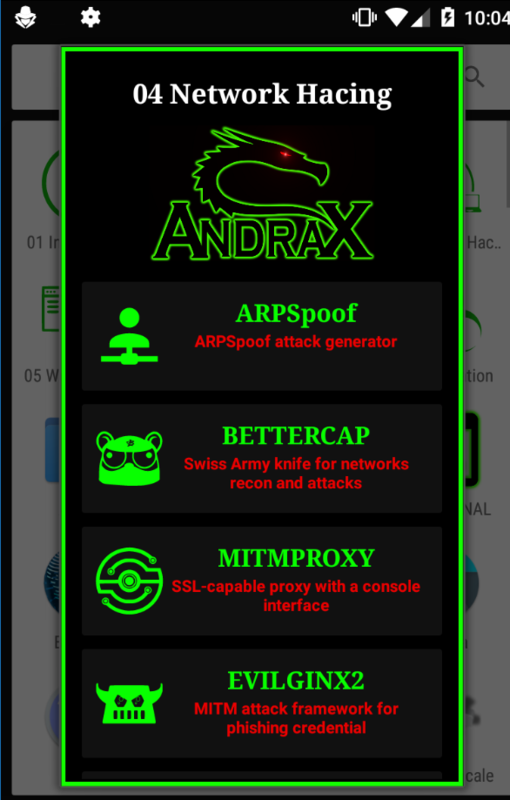 In technical terms, ANDRAX and NetHunter should never be compared, ANDRAX is a penetration testing platform for Android smartphones and NetHunter is just a Debian emulator running with chroot. 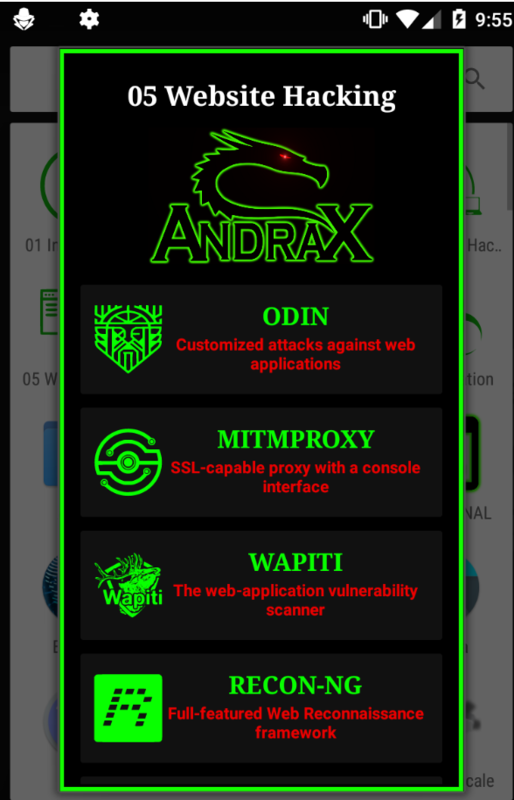 Termux is not our enemy, Termux is an application that allows installation of many Linux packages using a Debian environment running natively on Android. ANDRAX and Termux have a similar development, ANDRAX and Termux share many libs and GNU/Linux resources. 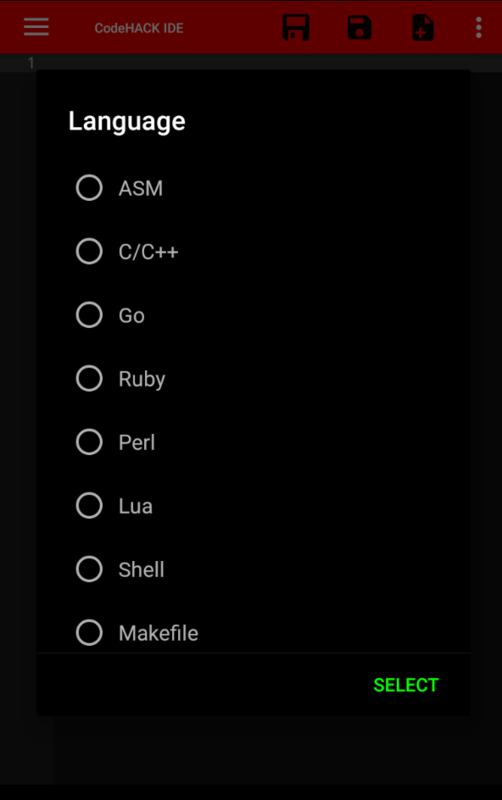 But Termux is not a penetration testing platform, it’s software to bring basic tools found in a Debian environment. 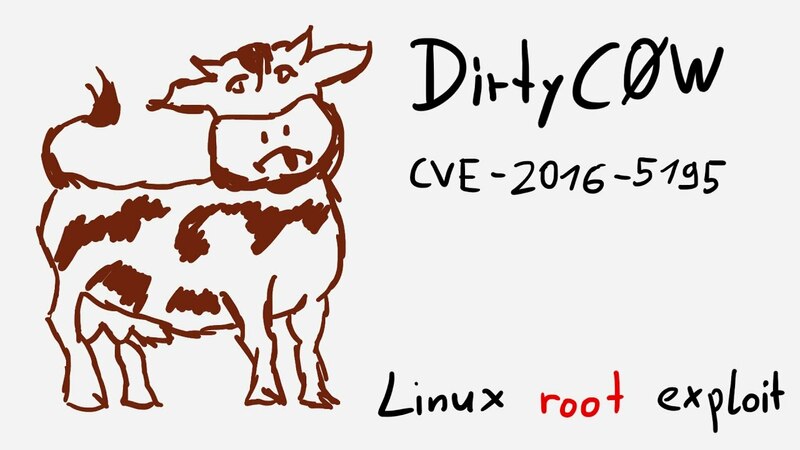 Penetration tests are not something basic! But advanced techniques that involve advanced tools and a advanced environment to conduct good tests! So you can install many tools manually in Termux but it would be extremely difficult to optimize and configure them to take 100% of the required potential for penetration testing. 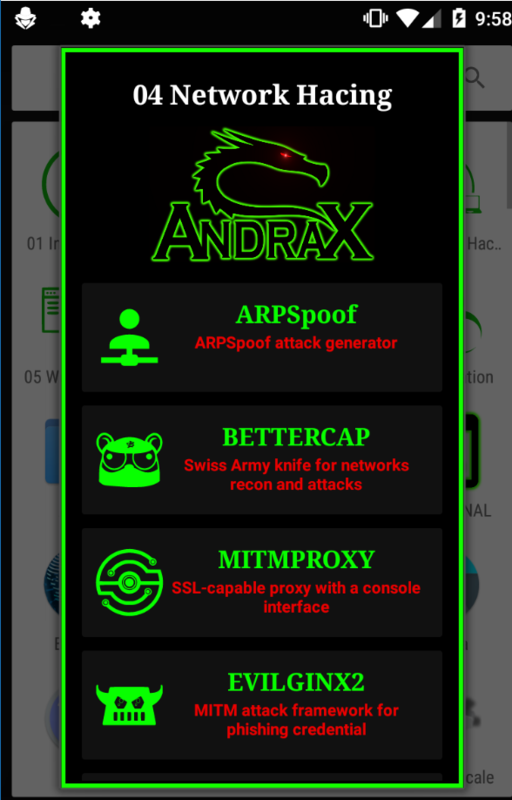 Termux runs without root privileges and this makes it very difficult to use advanced tools. And more. 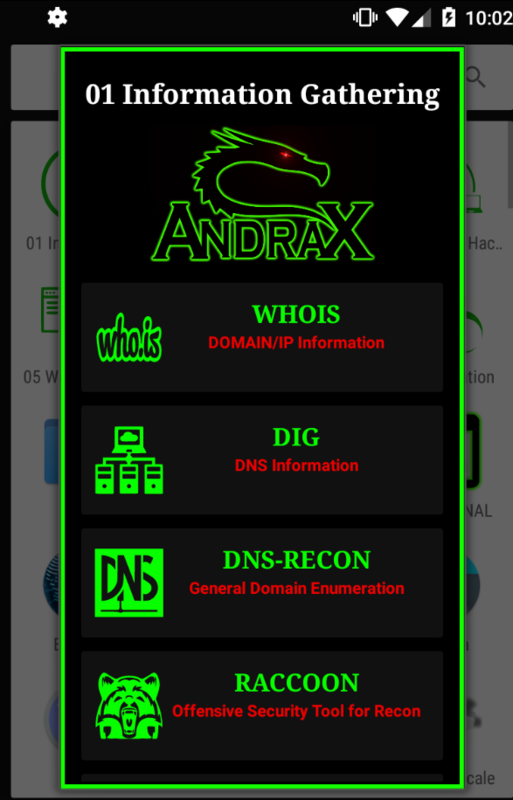 You can download Andrax in here.